How far would you go for justice? Rob and Beth are very much in love. He has just proposed to her, but she won't live to see the wedding. Instead, Beth is intentionally sideswiped by an angry driver and knocked off her bike — to her death. Rob witnesses the whole thing, but he can only stand by helplessly as the driver gets off with a slap on the wrist. Rob is devastated. He becomes obsessed with making Beth's killer pay. Then, one day, a strange man approaches Rob with what seems to be the answer to his prayer. 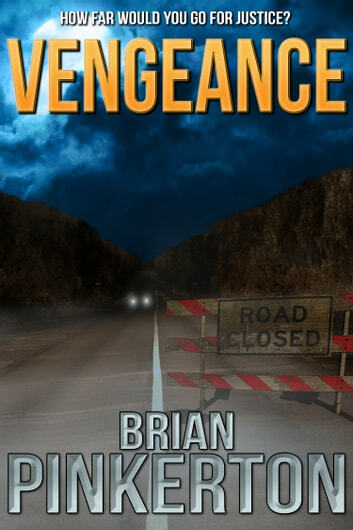 He offers Rob the justice he's been so desperately seeking. He tells Rob about "The Circle", a small group of people with one thing in common: They all want revenge for something. Together they will find it. But Rob will learn only too late that there is a catch.